Sigmafine Web Services Access renders Sigmafine data for utilization in enterprise applications such as industry standard web-based reporting systems and company production portals (e.g., based on Microsoft SharePoint or other kind of web portal technologies). 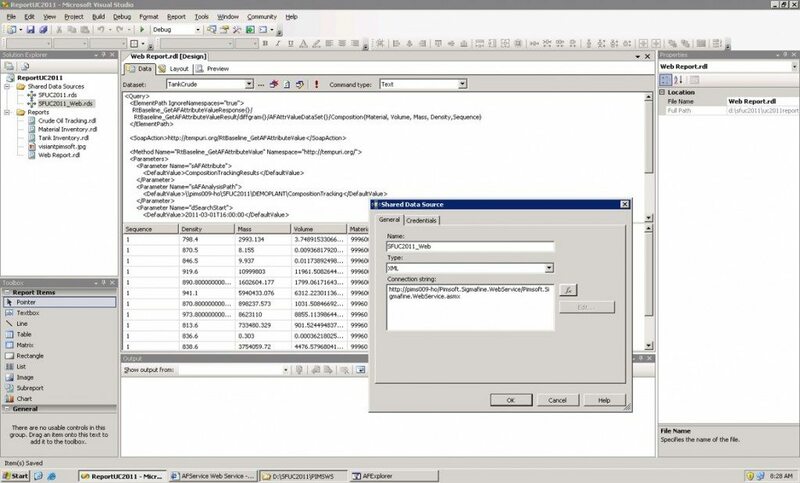 Using Web Services Access, the exchange of information between Sigmafine and other systems is facilitated since Web Services does not rely on a single programming language. Web Services Access can integrate validated data from several Sigmafine sites and ERP systems by using one shared web service implementation. 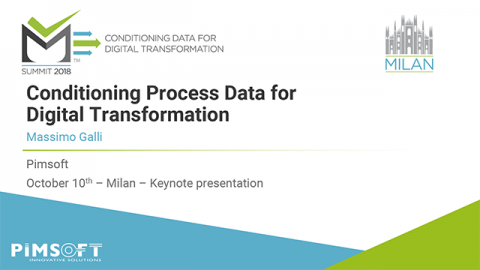 Information is consolidated so that data extraction and analysis is significantly easier and faster. Organizations can easily expose any KPI’s through their company’s business intelligence infrastructures and enable creation of composite reports and applications. 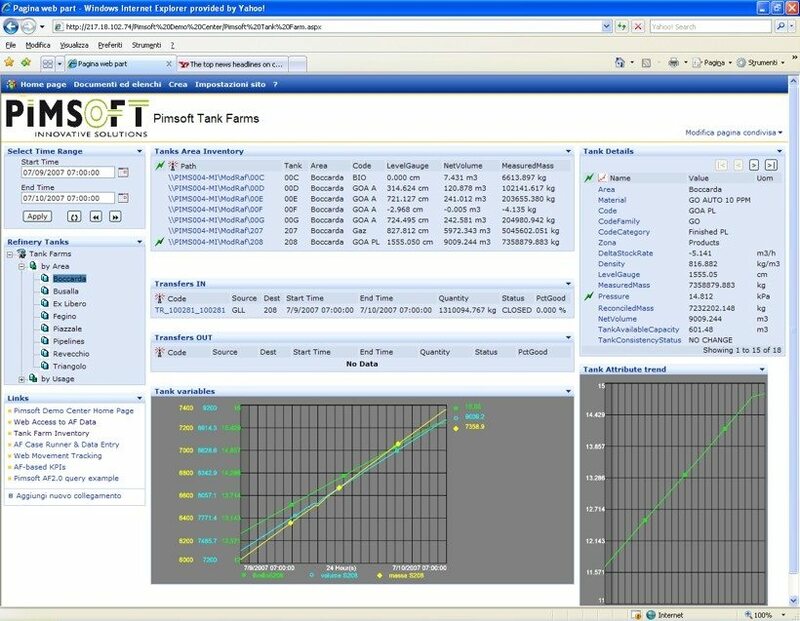 Moreover, companies with multiple Sigmafine systems can easily extract common information from each facility, such as inventory, productions and yields, in order to create a complete view of the business. The web-based views are not static representations of existing data. 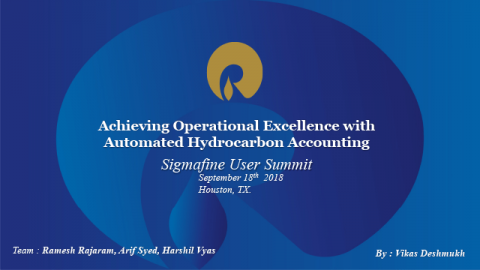 Sigmafine Web Services Access enables an advanced user experience where users can navigate data through time and to access relevant information both in tabular and graphical format. 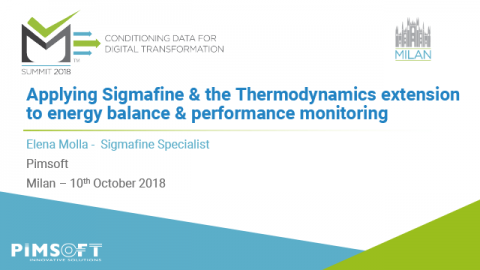 Both Sigmafine model data and reconciliation results are made available through web services in order to enable the presentation of balance data views.